Construction is under way at 1720 Fairmount Avenue in the Spring Garden section of Philadelphia, where Mt. 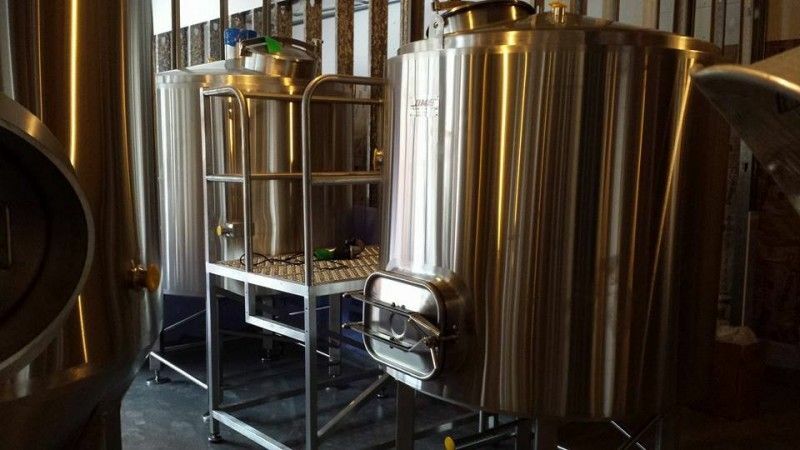 Airy's Tom Baker and Peggy Zwerver of Earth Bread + Brewery plan to open the doors of another brewpub this November 2015. 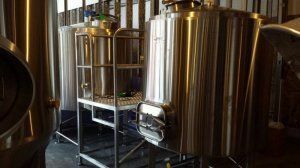 Brewery Techne - Spring Garden Philadelphia, is collaborative effort between the Mt. Airy duo and Conshohocken's Stew and Julie Keener of the Baggataway Tavern. The Brewery will be in partnership with Bar Hygge also scheduled to open in November of 2015. The brewpub will not only offer their house beers from Techne (six to eight taps), but a full bar of four guest taps, wine and specialty cocktails.